Low-profile and comfortable beneath a helmet, the Pearl Izumi Transfer Lite Headband is a great way to keep your brow free from sweat. It uses P.R.O. Transfer fabric to effectively move moisture from your skin to quickly evaporate and keep your head cool and dry. It also absorbs odor to maintain freshness. As a final touch, the headband uses reflective elements to keep you visible when exercising in low-light situations on the road. 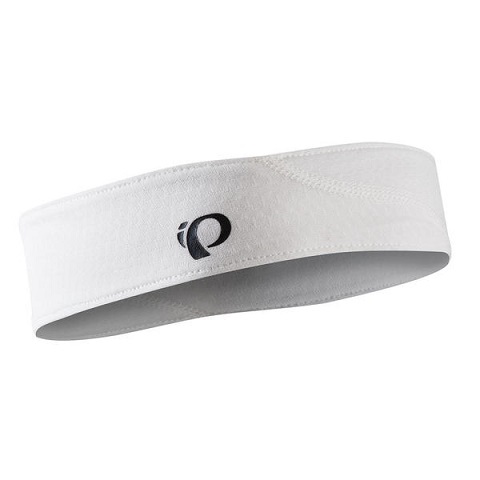 The Pearl Izumi Transfer Lite Headband is only available in one size. 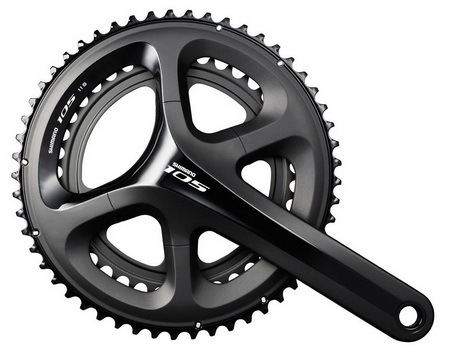 It is available in the colors Black and White.